You are bidding for a NEW never played GRETSCH CATALINA ASH 8X10 TOM in a CARIBBEAN BLUE STAIN GLOSS w/ rims mount. brand new original Gretsch heads. Also a FREE NEW Evans Genera 2 batter head. This was purchased from GC. 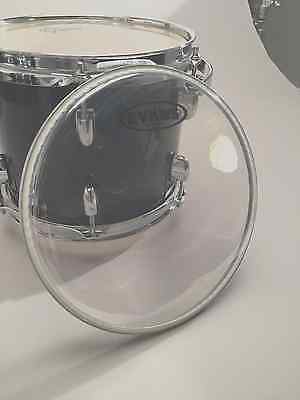 FREE SHIPPING Check my other auctions for more DRUM GEAR. Making room for new gear. PLEASE HAVE MORE THAN 5 TRANSACTIONS IN BID HISTORY. Return policy is as follows. If you are not 100% satisfied just mail back to me and i will refund you.I will refund you everything except S & H. It takes work to pack these and get them out in the lightning speed we do…This is eBay not guitar center. I will refund 100% of what was paid, not including shipping and pay pal fees. NO DRAMA- NO TIME…THANK YOU. 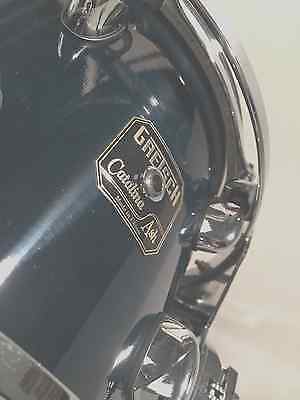 Gretsch RN1-0514S-SW Renown Snare Drum 14 x 5 in. Satin White - NEW!